Welcome To Bonnes Amies! : Happy Weekend! We hope everyone has a wonderful weekend! 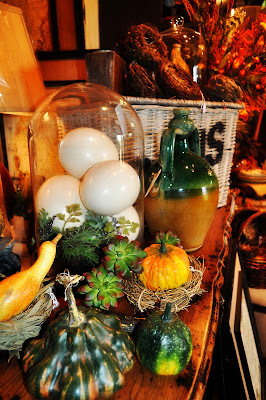 We are open until 6:00 today stop by for some Fall inspiration!